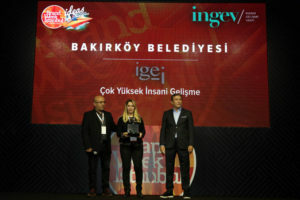 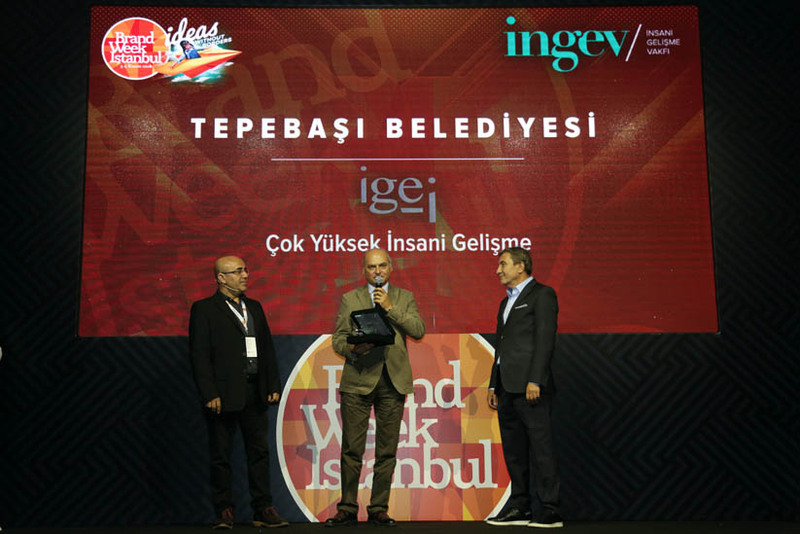 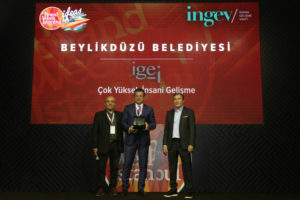 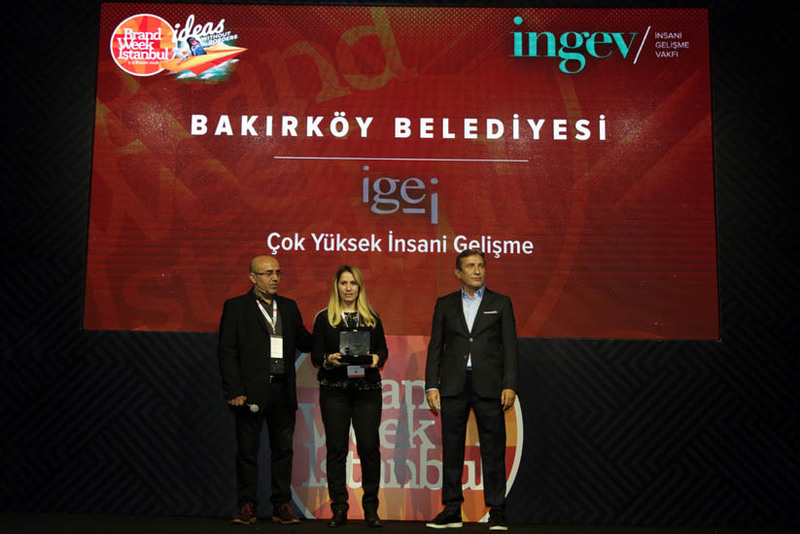 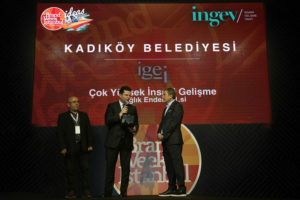 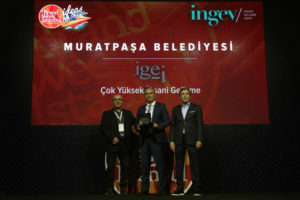 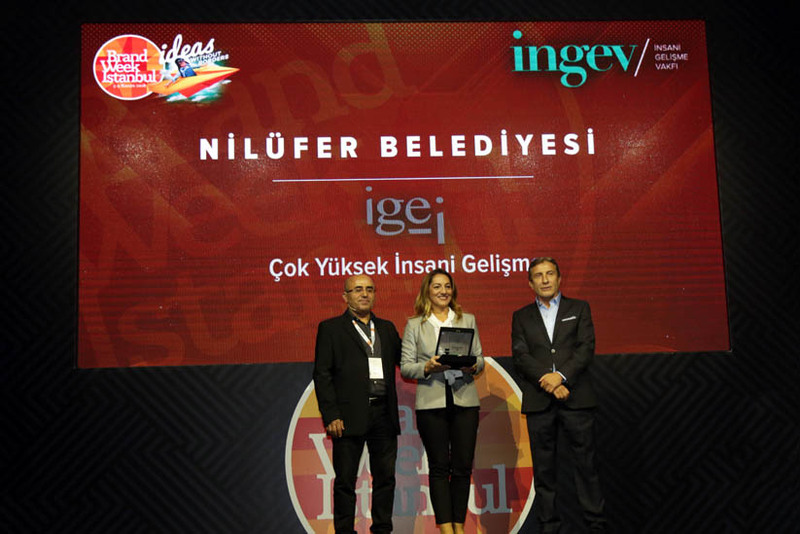 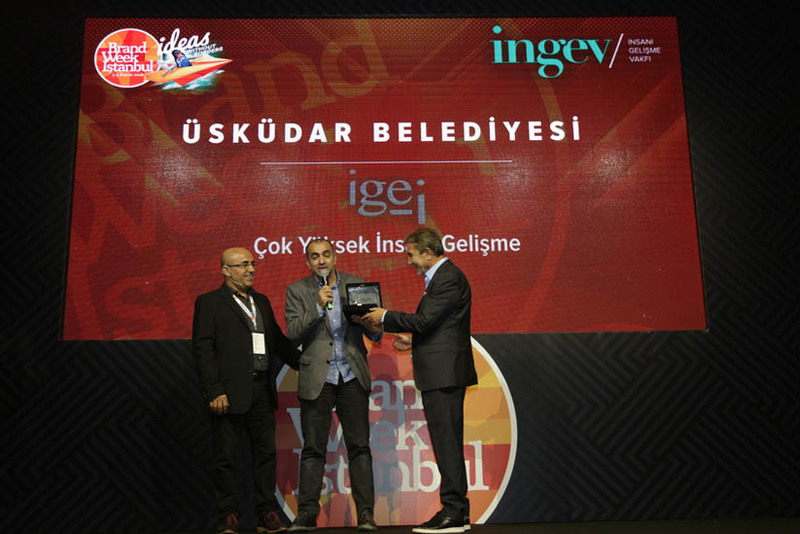 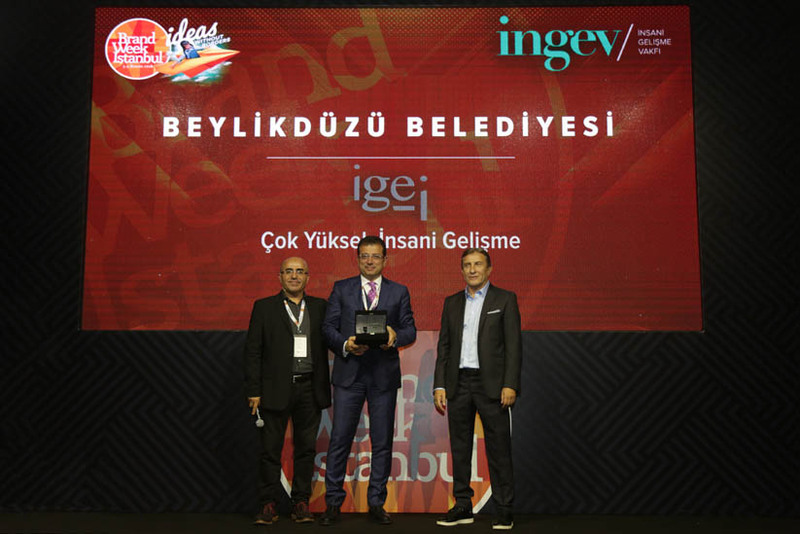 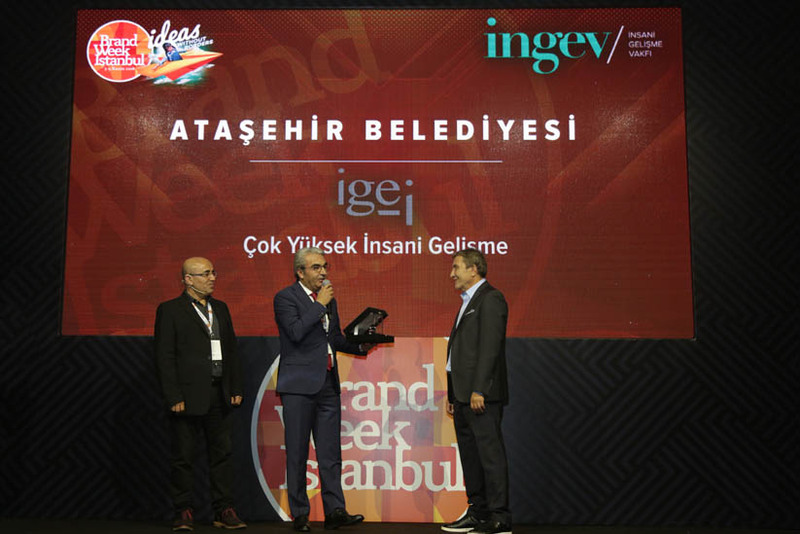 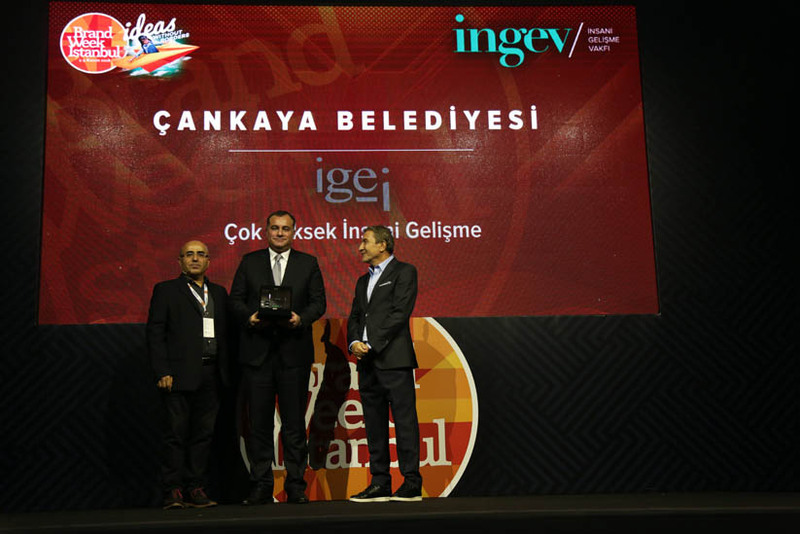 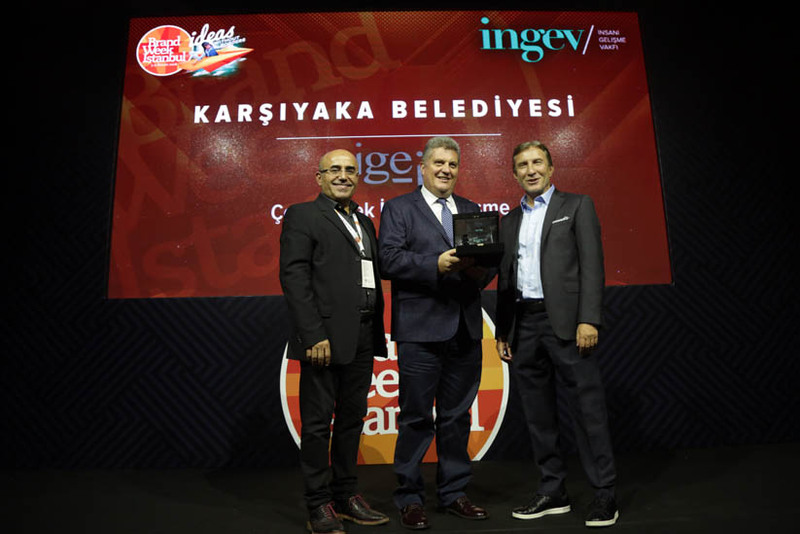 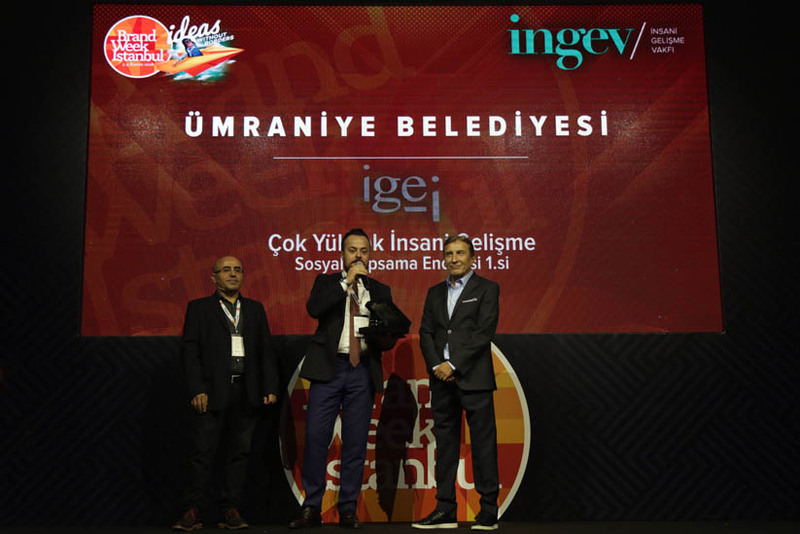 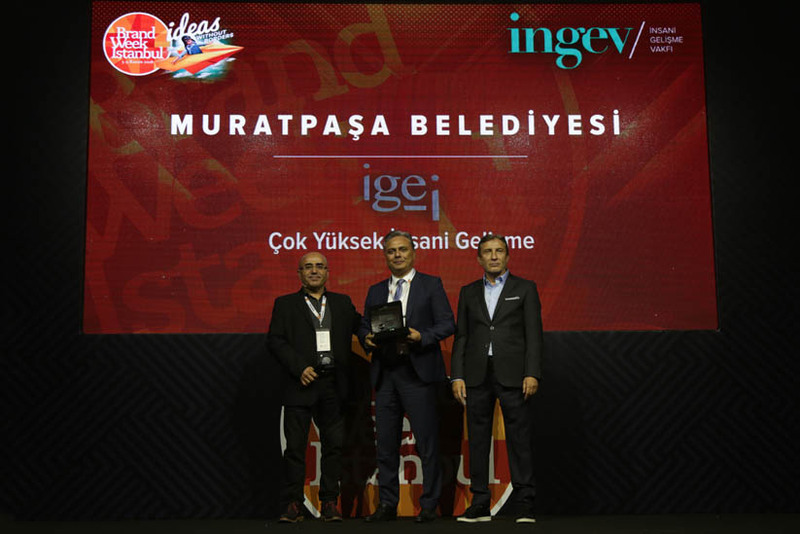 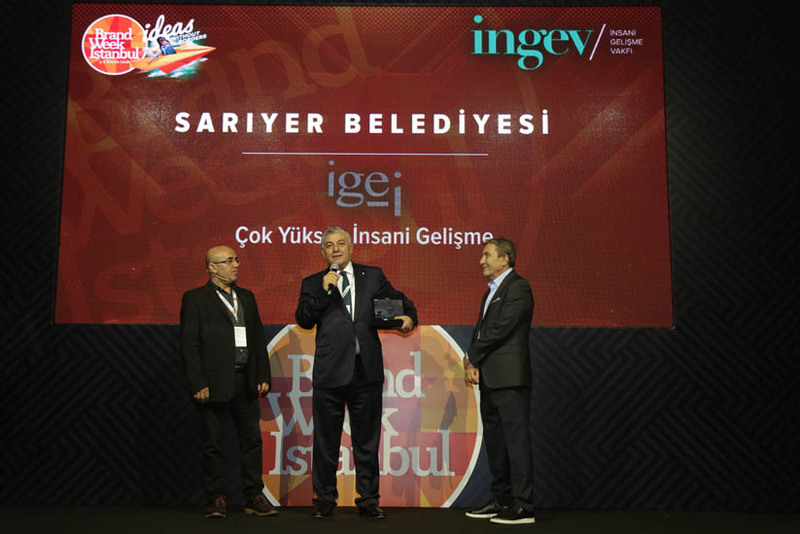 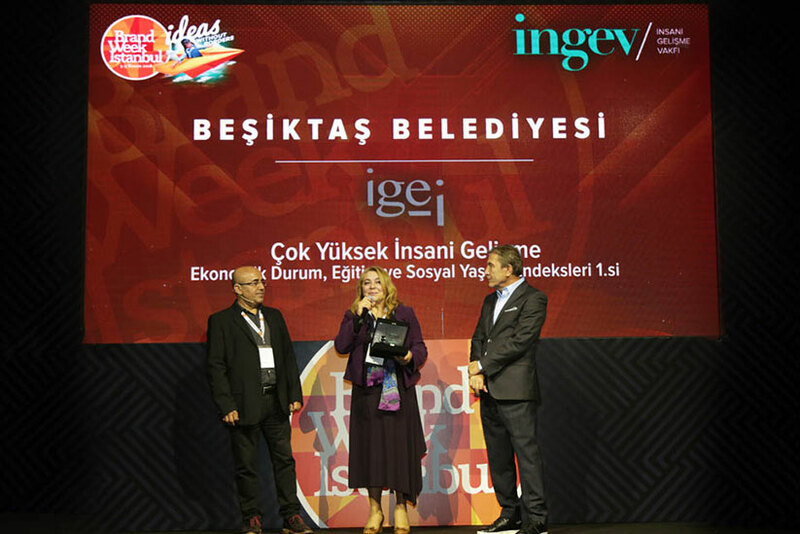 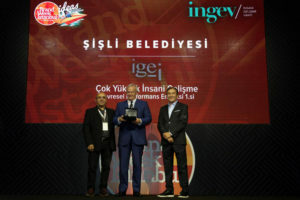 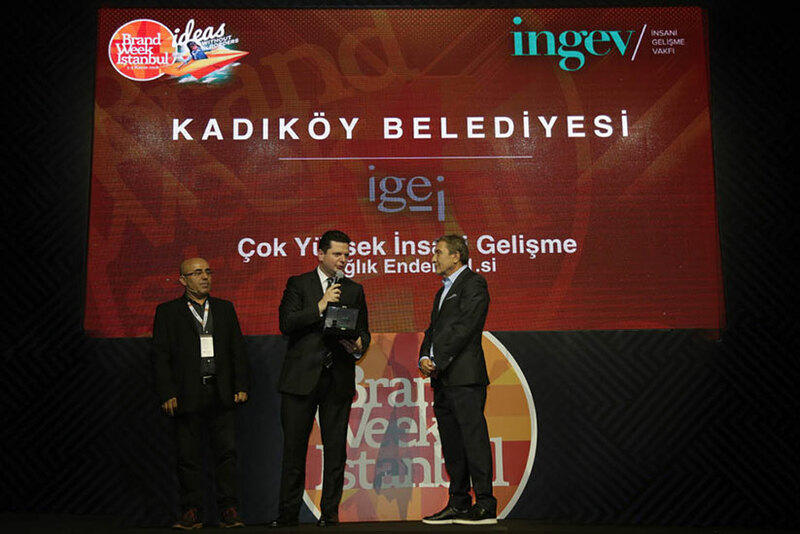 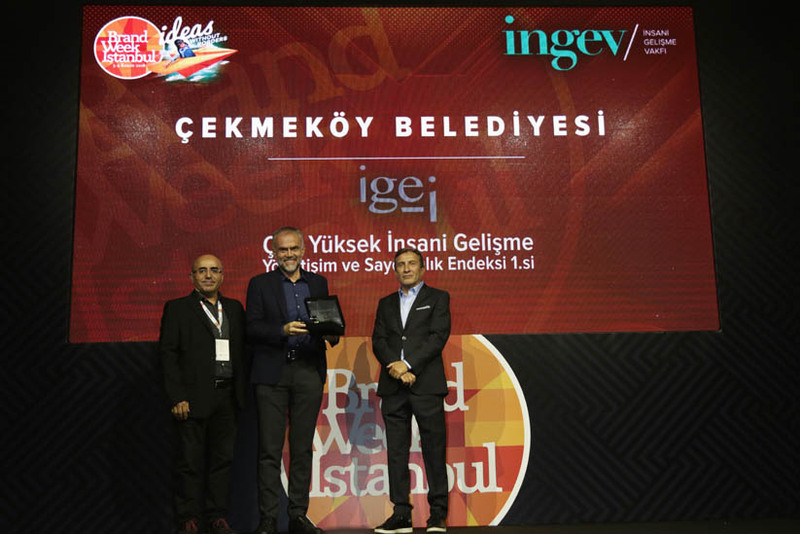 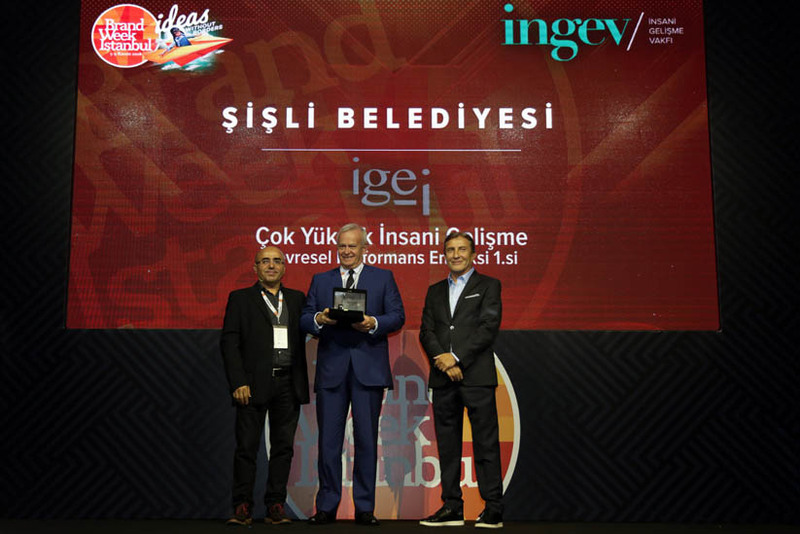 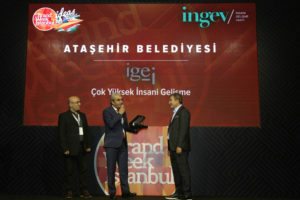 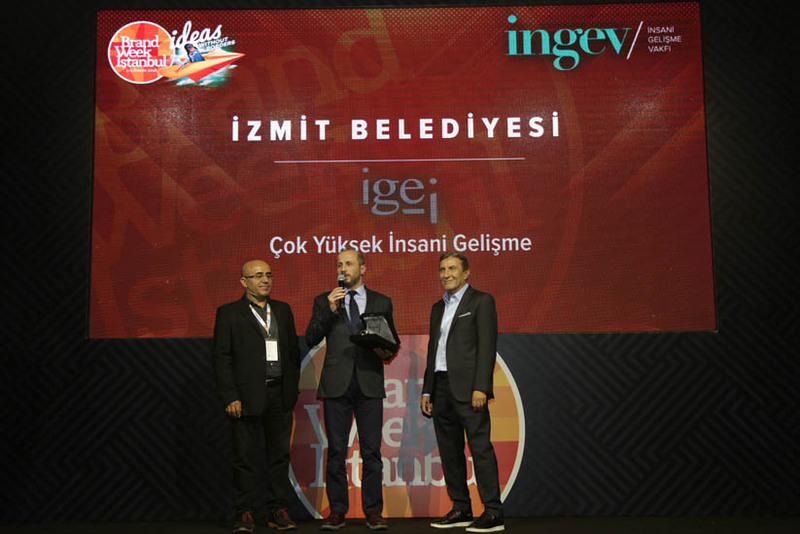 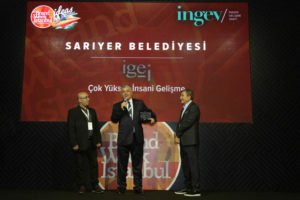 In the scope of CSR (Corporate Social Responsibility) concept, INGEV has conducted a research to analyze CSR projects of Capital Magazine’s 500 big companies operating in Turkey. During the research, totally 1420 projects were examined, and while 746 of these projects were categorized as CSR projects remaining 674 projects were excluded since they were found out as either charity, philanthropy or sponsorship. 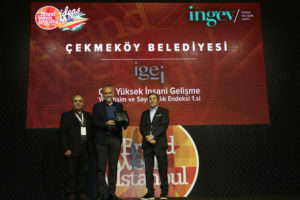 According to INGEV’s research, the field of education comes forward among companies’ projects conducted in the scope of CSR. For the year examined, %37 of these 746 projects are in the field of education. 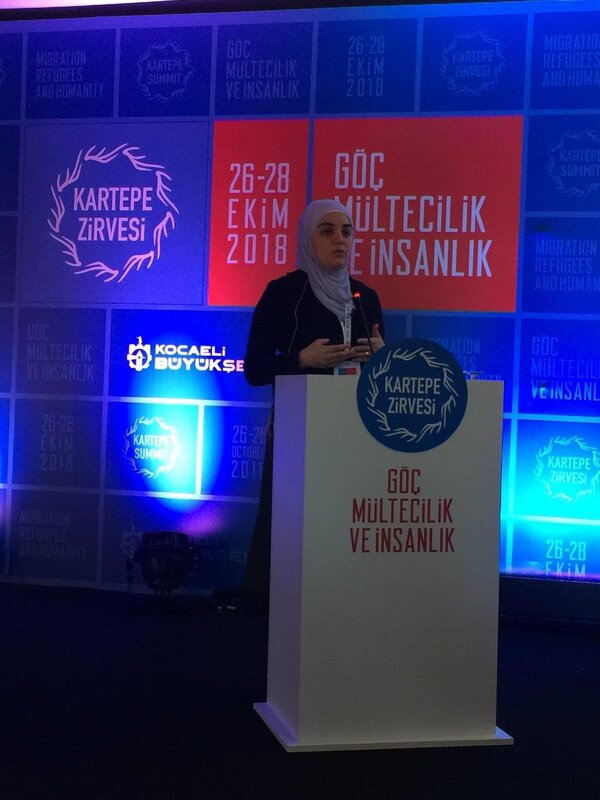 Projects in the fields of environment (%13), social support (%13) and culture/art (%12) also constitute the main categories of CSR projects conducted in Turkey. 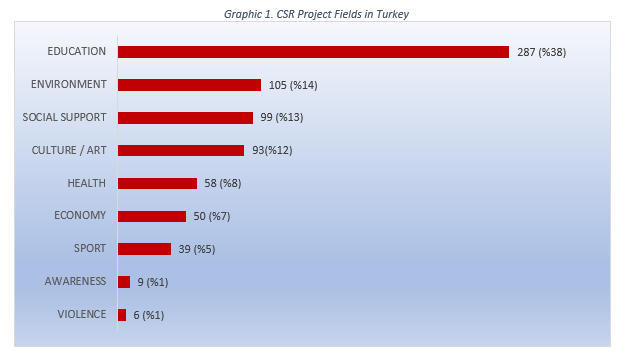 For the year examined, the target group of children comes first among CSR projects in Turkey. 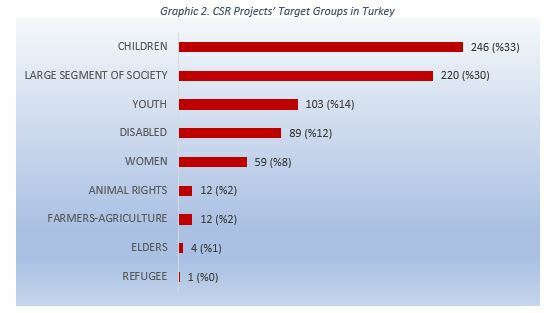 %33 of total CSR projects in Turkey for the year of 2018 target children. 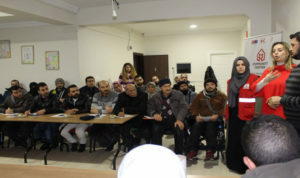 The other target groups following children are respectively large segments of society(%30), youth (%14), disabled people (%12) and women (%8). 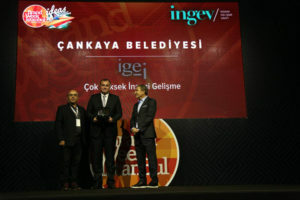 Corporate social responsibility approach continues to change and develop in all over the world. 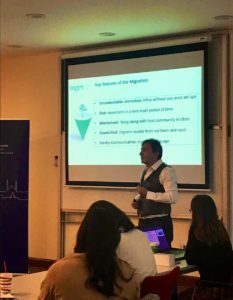 For CSR projects, one of the most important issues is the way of how companies make profit rather than how to spend their profits. 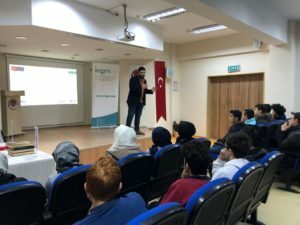 Though companies’ projects aiming to increase social benefit are valuable these projects are mostly in the scope of charity related endowments. On the other hand, projects in the fields of careful usage of resources during companies’ production, developing environment friendly productions and replacement of consumed resources should be prioritized. 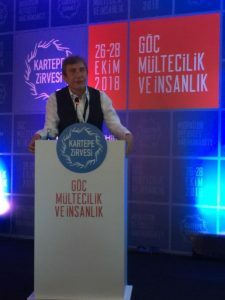 Awareness in these areas provides connection between sustainability and corporate social responsibility. 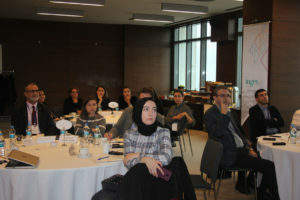 Therefore, it is important for companies to approach CSR from this point of view. In Turkey, though some issues have significant capacity to provide opportunities for development related areas these are lacked in CSR projects. 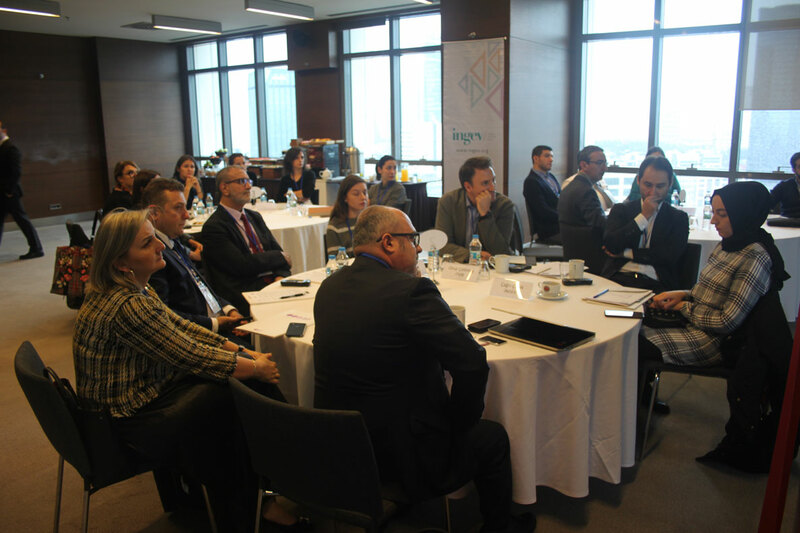 For instance, companies should devote more resources in the areas of environment, production processes and post-consumption recycling. 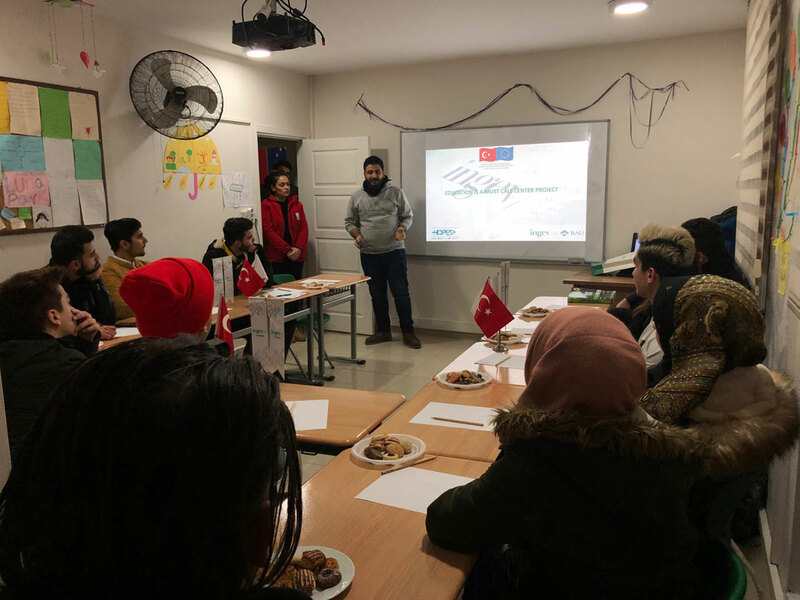 Moreover, the issues related to elderly caring, development of agricultural sector, animal protection and refugees also draw attention given Turkey’s general conditions. With the coordination of Istanbul Policy Center (IPC) Sabancı University and Stiftung Mercator Initiative, panel on “Syrians in Turkey” has been hosted, and a report on “The Role of Civil Society on the Encouragement of Pluralism” was introduced at Minevra Han, Karakoy. During the first part of the panel, the issues on the present situation of Syrian refugees and the policies executed since their arrival were discussed. 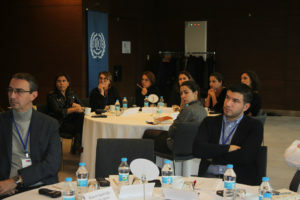 The panel continued with topics on health, labor, civil society and its relation to the integration of Syrians. In the session moderated by Mercator-IPM Research Fellowship Program Coordinator Pelin Oguz, IPM researchers Souad Osseiran and Kristen Biehl, and head of INGEV Vural Çakır have given their speeches. 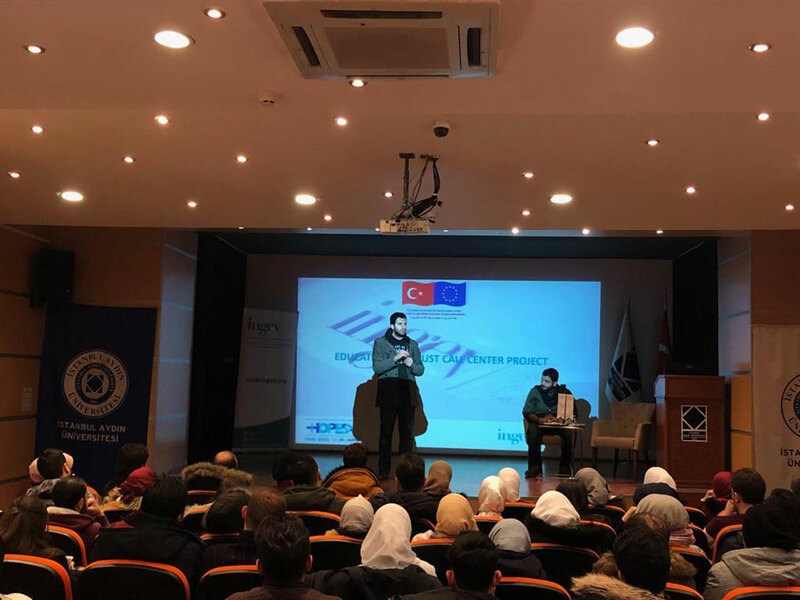 During his presentation, INGEV President Vural Çakır shared data extracted from the “Potential Areas for Companies Established by Syrians” prepared with the cooperation of INGEV-IPM common initiative ActHuman Social Inclusion Hub. At the end of the panel, Mr. Çakır answered questions related to social cohesion and financial integration of Syrians in Turkey. 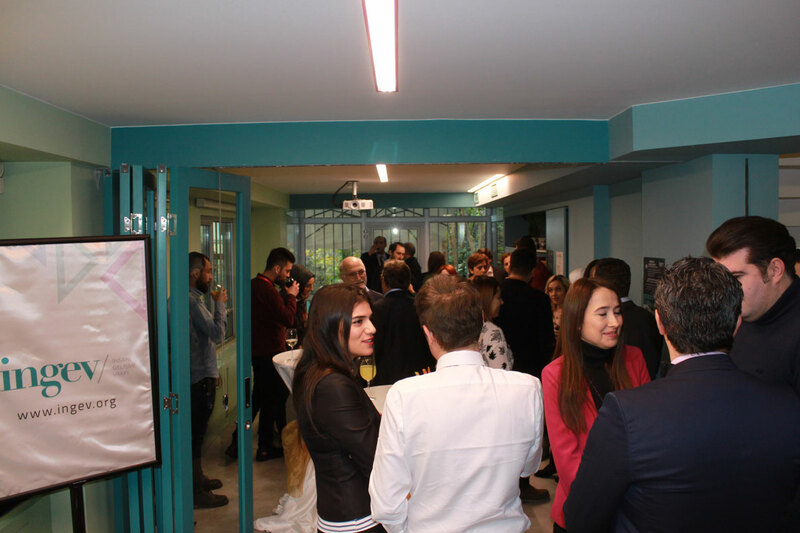 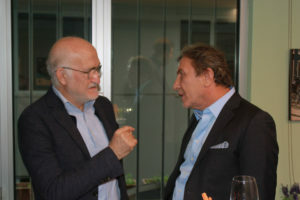 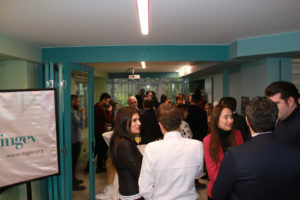 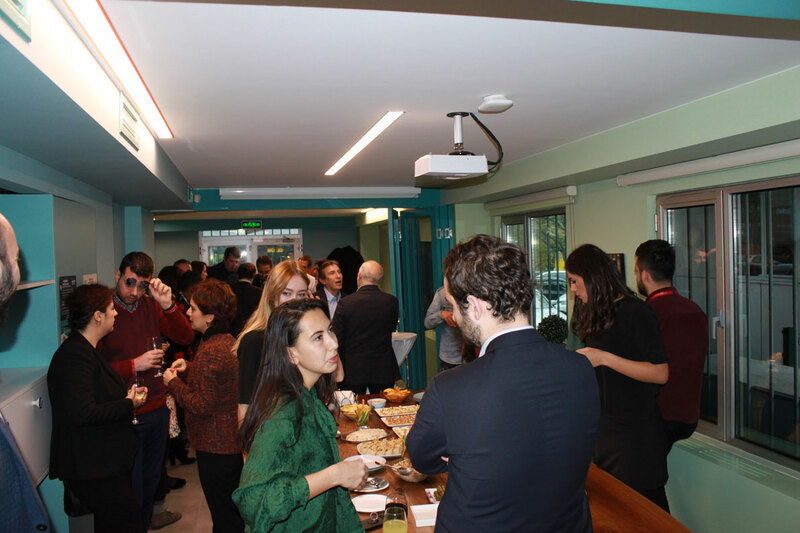 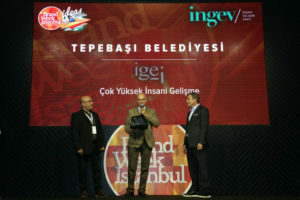 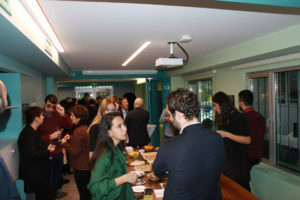 In cooperation with Building Markets and Habitat Association and within the scope of “Refugee Entrepreneurship Support Project”, INGEV Entrepreneurship Support Center Opening Cocktail was organized with the participation of representatives from civil society organizations, INGOs and Turkish business sector. 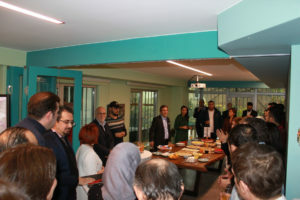 Representatives from DEİK, Kızılay, İSTESOB, UNHCR, Sultanbeyli Municipality, UnitedWork, SIAD (Syrian Businessmen Association), SEF (Syrian Economic Forum), Syrian Associations Platform, Save the Children, Refugees Association and our project partners from Habitat Association and Building Markets have participated to the opening cocktail. 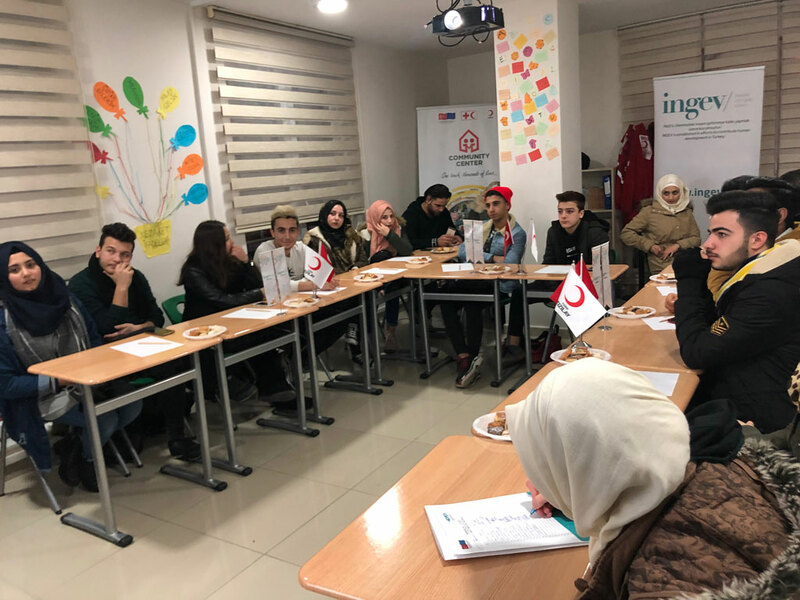 INGEV Entrepreneurship Support Center gives consultancy and guidance on mentorship, training, establishment and access to business networks for actualizing the business ideas of Syrian entrepreneurs and increase the capacities of existing enterprises. 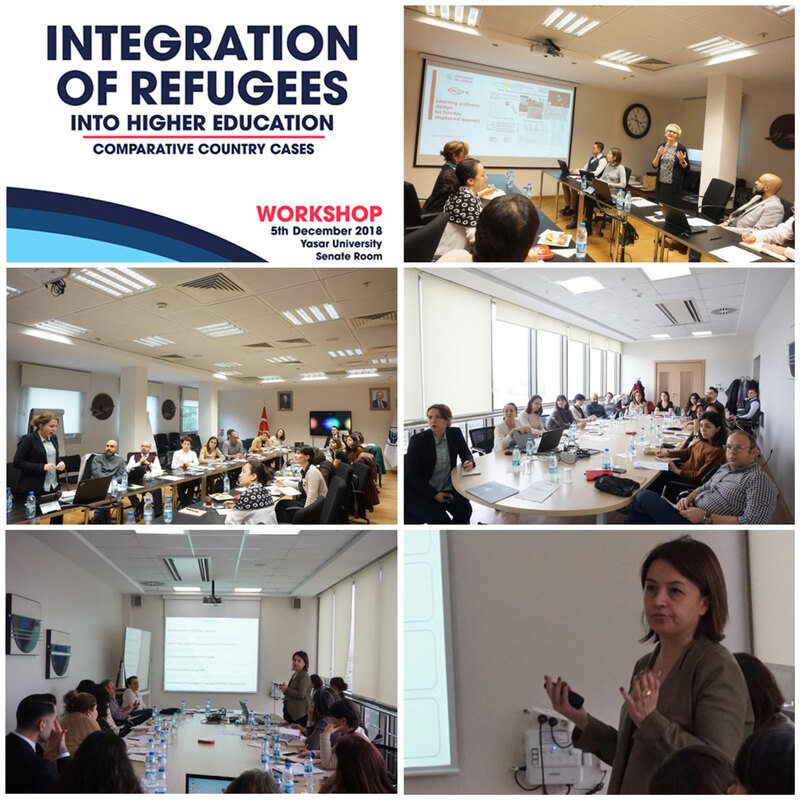 Yaşar University hosted an international workshop titled “Integration of Refugees into Higher Education: Comparative Country Cases” on the 5th of December. With the participation of representatives from different countries’ universities, public institutions, and international organizations, INGEV’s “Education is a Must” Call Center Project’s outputs were shared during an international workshop. 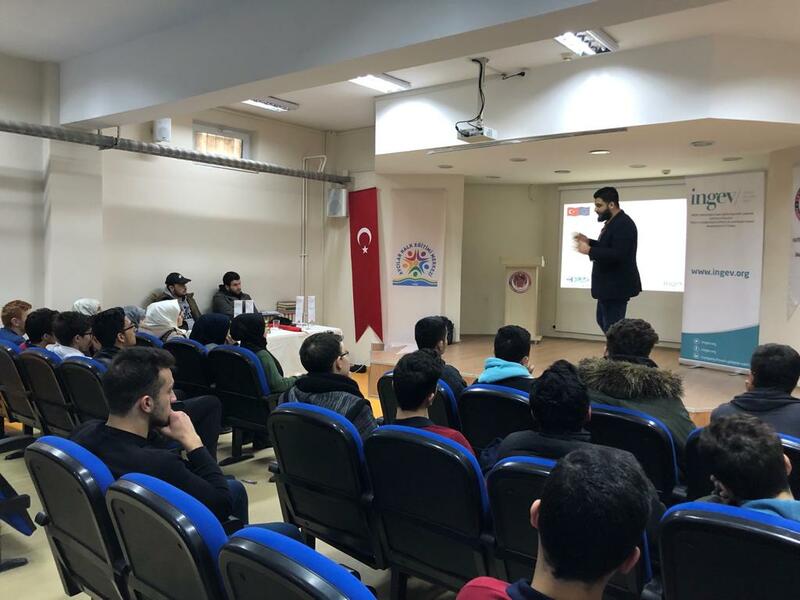 Within the scope of EU Regional Trust Fund, “Education is a Must” Call Center Project has been conducted by INGEV and Bahçeşehir University with the cooperation of HOPES Regional Program, Germany Academic Exchange Services, British Council, Campuse France and Nuffic. 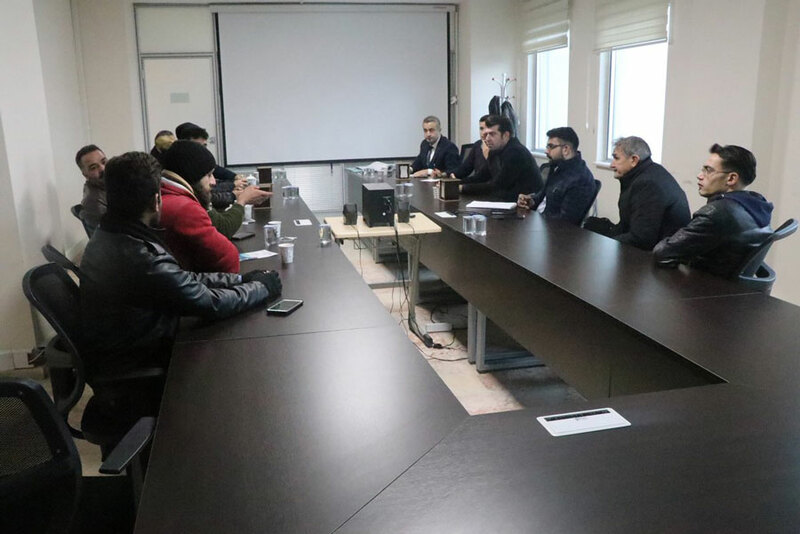 The ongoing call center aims to provide counseling support to young potential Syrian students applying for admission to the universities’ undergraduate degrees, sharing information about the application procedures, scholarship and dormitory opportunities, language courses and so on. 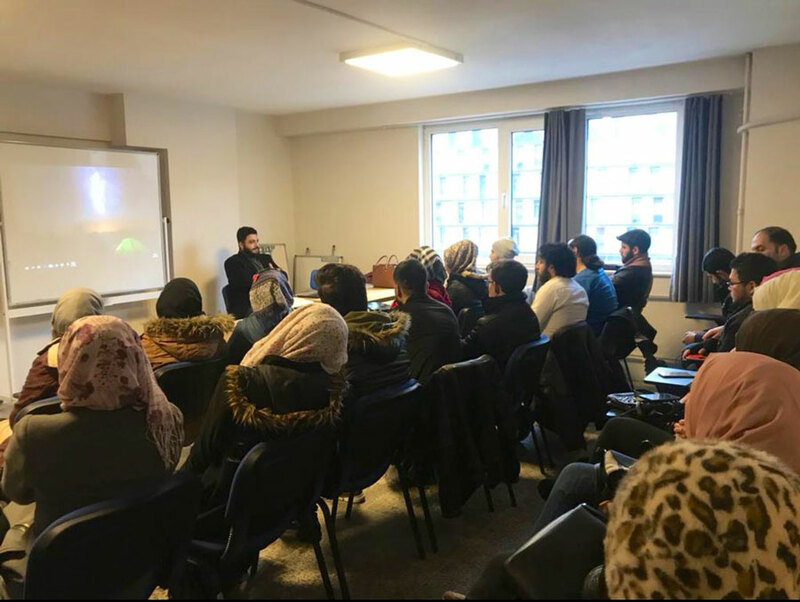 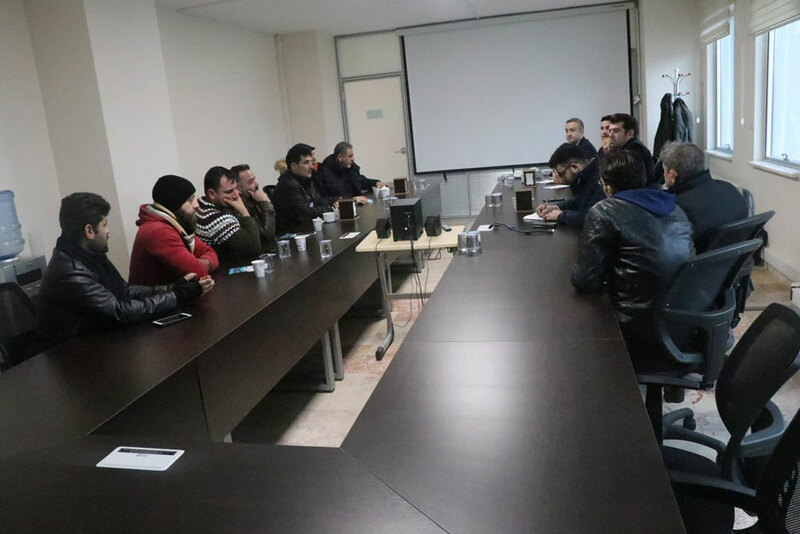 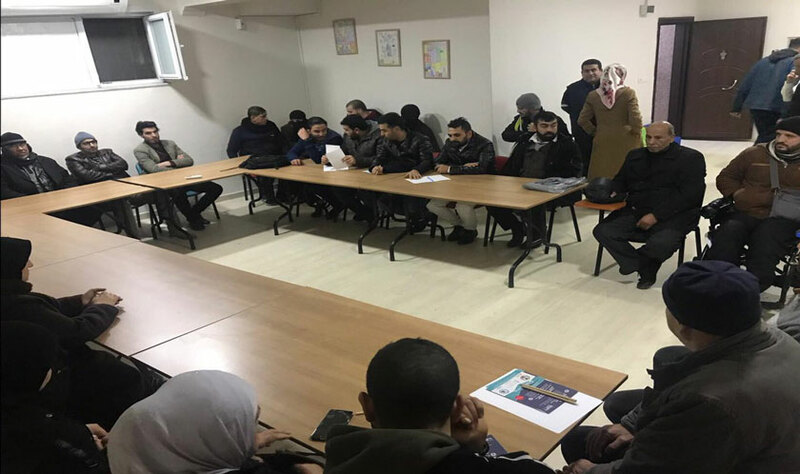 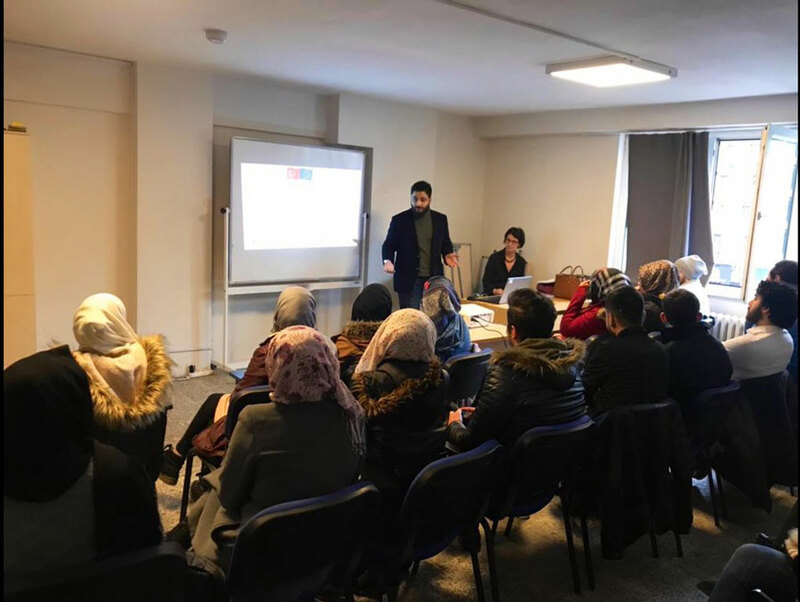 International Labor Organization (ILO) and INGEV co-hosted a workshop on December 5th on how to improve new work opportunities for Syrian refugees and host community in the sector of garment manufacturing in Istanbul. 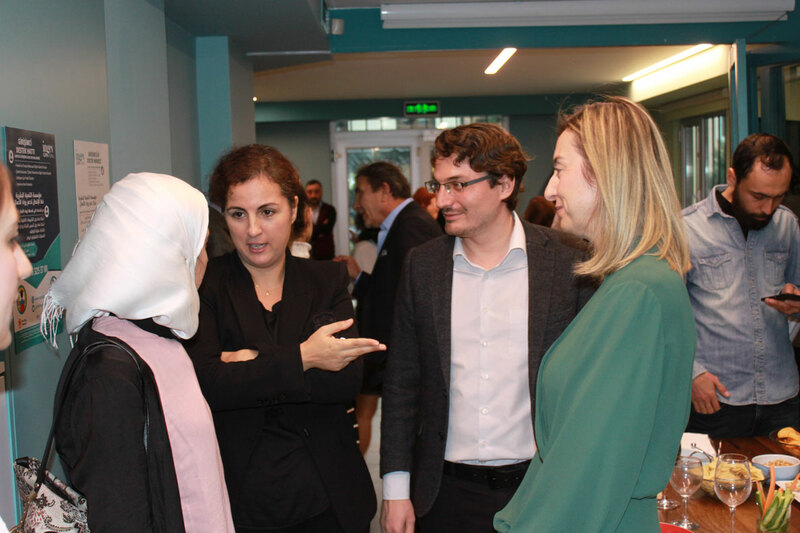 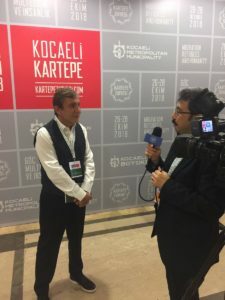 As a part of the project, consulted by Prof. Murat Şeker of Istanbul University, the data driven from the findings of chain analysis research were discussed during the round table meetings with representatives from business sector and civil society. In the context of Human Development Index-Districts (HDI-D), mayors of districts, which perform “The Highest Human Development”, were awarded. 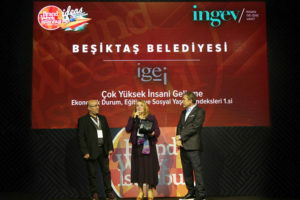 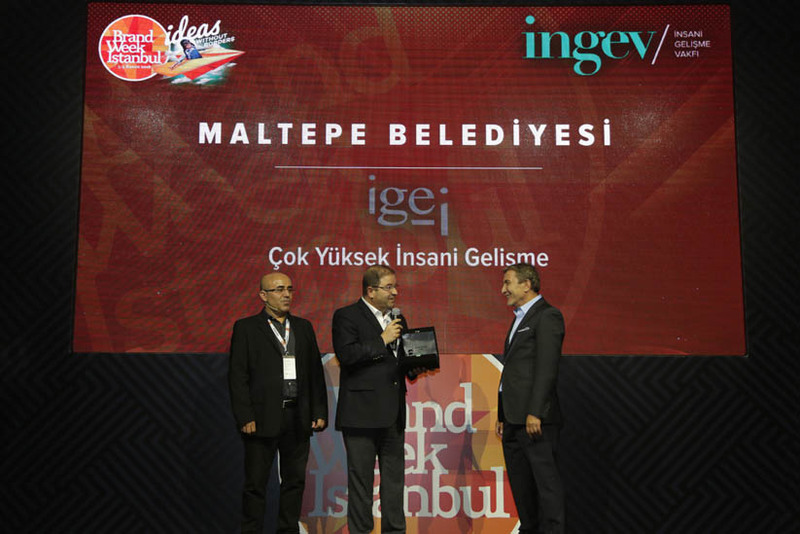 Following the Brand Week conference, the award ceremony took place on the 9th of November. Before the ceremony, the chairman of the HDI-D project, Prof. Murat Şeker, gave a speech on the process and the features of the work. 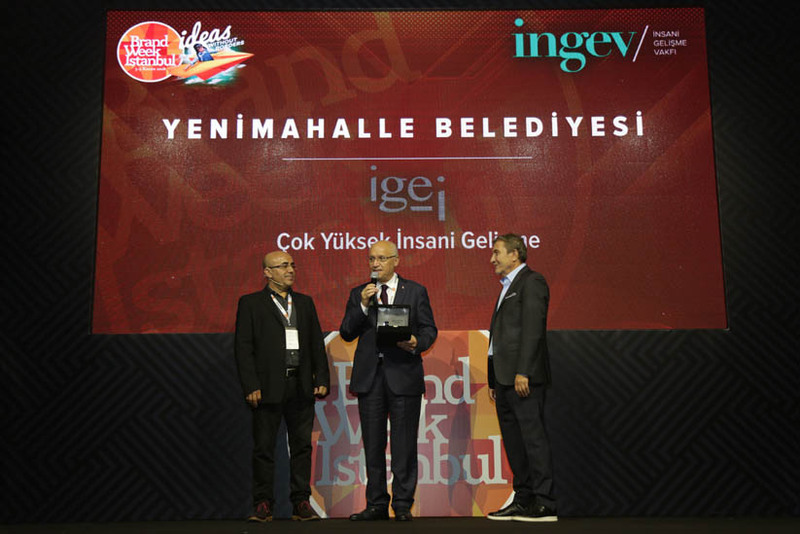 INGEV chairman Vural Çakır talked about the need for the management philosophy and application strategy for human development, and how he is proud of INGEV’s work supporting human development. 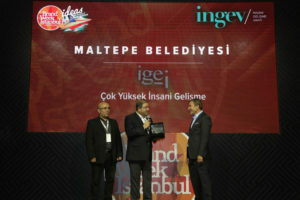 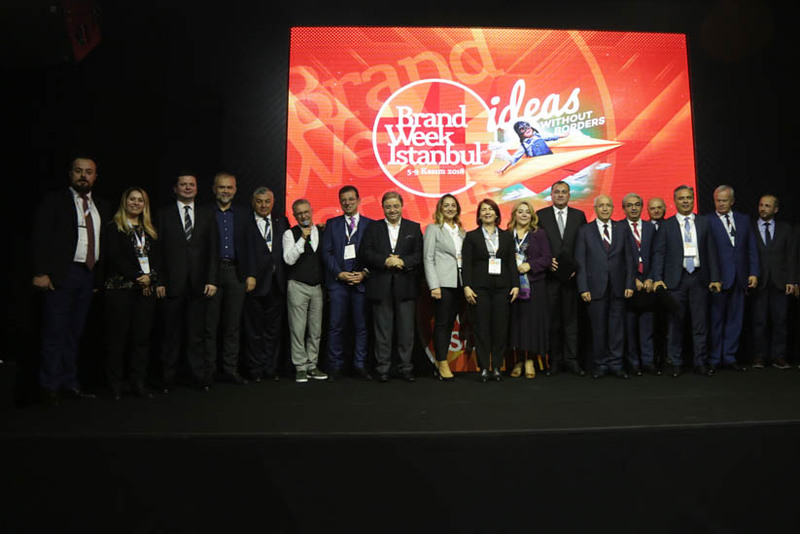 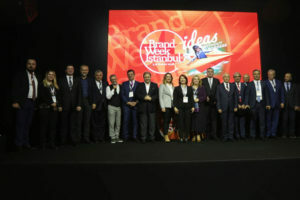 Mayors of Beşiktaş, Kadıköy, Çankaya, Çekmeköy, Ümraniye, Şişli, Nilüfer, Muratpaşa, Karşıyaka, Tepebaşı, Bakırköy, Maltepe, Üsküdar, Yenimahalle, Sarıyer, Ataşehir, İzmit, Avcılar, and Beylikdüzü received awards from INGEV chairman, Vural Çakır. 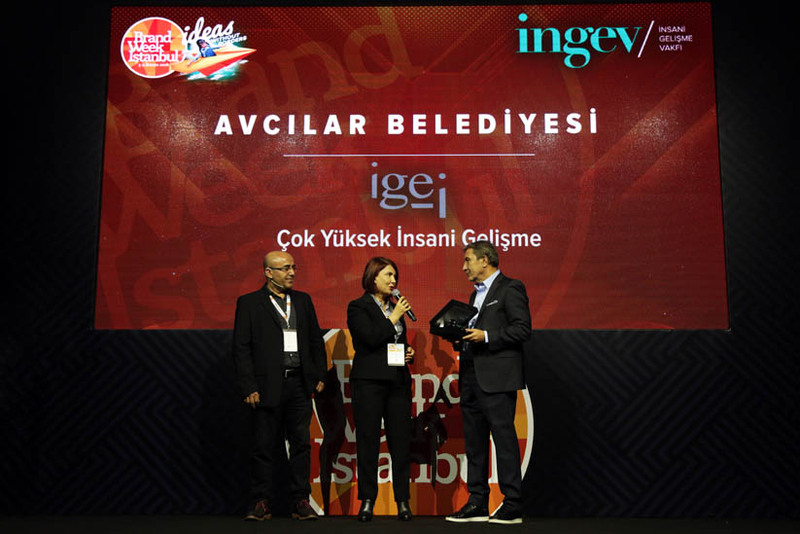 INGEV hosted an important session at Kartepe Summit convened under the theme “Migration, Refugee and Humanity” on 26-27-28th of October. INGEV Chairman Vural Çakır moderated the session “An Overview of Syrian Entrepreneurship and Development Opportunities” addressing refugee businesspersons and entrepreneurs. 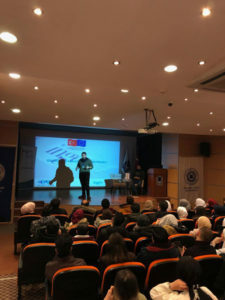 Other speakers of the session were Chairman of Syrian Economic Forum (SEF) Tamam Albaroudi, co-founder of Ejadjob.com and Liliom Company Mohammad Kawsara, and CEO of MoreDesign Architecture, a woman refugee entrepreneur Sima Al Kanawati. At the beginning of the session, INGEV chairman Vural Çakır presented crucial chapters of INGEV’s recent report titled “Potential Areas for Companies Founded by Syrians” and shared 11 key points for increasing the contribution of refugee entrepreneurship to the Turkish economy. Chairman of SEF Tamam Albaroudi, whose organization has supported İNGEV in the writing of the report contributed Çakır’s presentation with updated information on Syrian businesses operating in Turkey. 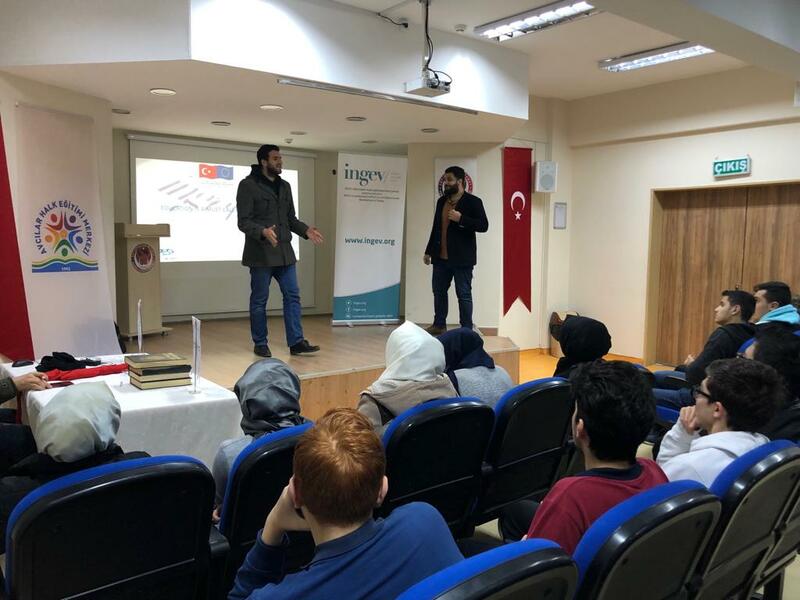 The session continued with the success stories of two prominent Syrian entrepreneurs in Turkey, Mohamad Kawsara and Sima Al Kanawati.